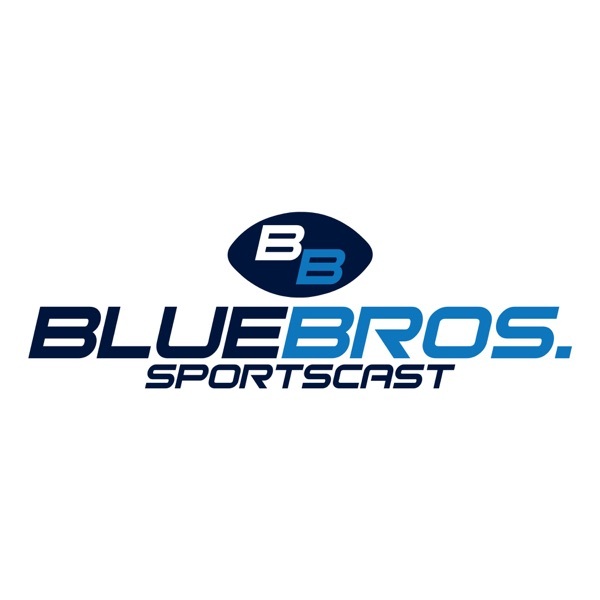 The Blue Brothers continue with their interview episodes with having Chase Lasater on the show. Chase is a 2017 Michigan commit from Jacksonville, FL and plays at the Middle Line Backer and Full Back positions. Listen in as we learn more about Lasater, what he is looking forward to at Michigan, and much more in this week’s episode.